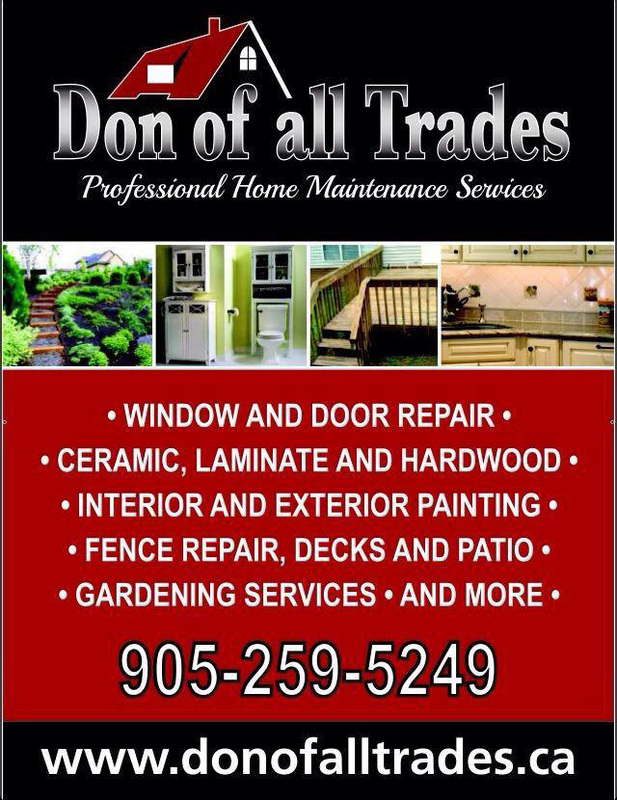 Why choose to have this service installed by Don of all Trades Professional Home Maintenance Services? 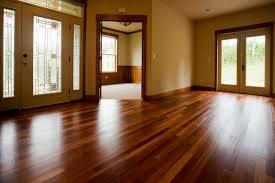 Nothing beautifies the look of a home instantaneously as new flooring. 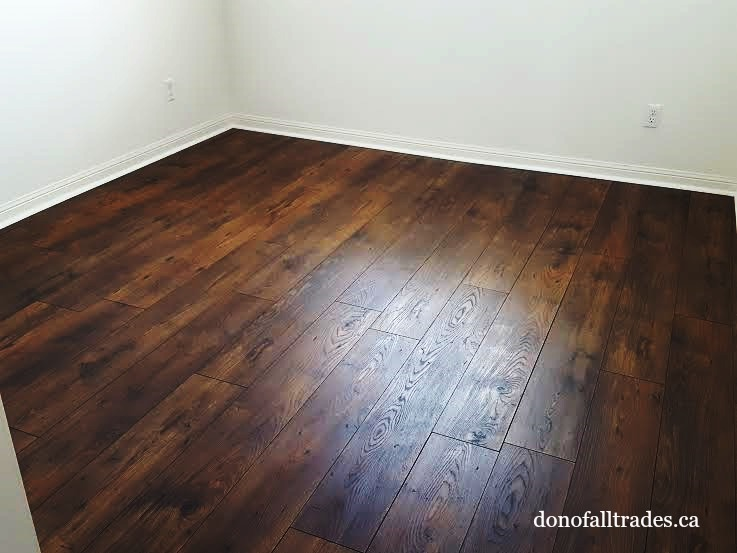 Employ the experts at Don of All Trades Installation Services to install your new floor and we’ll take care of every detail, from start to finish. Its worry-free renovating with results you expect. So you’ve decided to take on the latest project in your home, new flooring. Today, consumers have an endless supply of choices to pick from when it comes to flooring products. 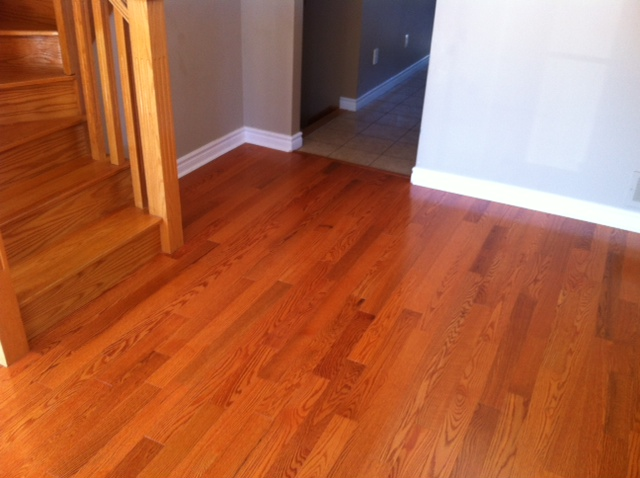 Hardwood flooring, Laminate, Carpet and Tile products exist for most any situation. Each room of a home serves a different function, involves a certain traffic area and serves a different purpose. Our Experienced Installers can assist you with choosing the right flooring for your needs from start to finish. We will remove your existing flooring and replace with a new flooring product with spectacular results. At Don of All Trades Professional Home Maintenance Services, we offer a variety of installation services and repairs to help improve the style and value of your home while giving you peace of mind and freedom in life to get back to what matters most to you. Our Home Improvement Specialists can assist you with a variety of service options from complete remodeling to smaller repairs through our General Home Repairs Service. It’s time to get that To-Do-List done of home repairs you’ve been putting off for the longest time around you’re home. Contact us for a complimentary consultation today! Ever Wonder What Different Types Of Flooring Are Made Of ? Don of All Trades Professional Home Maintenance Services is so much more than a great improvement company. We’re helping people live better. Once customer at a time. Home accidents are a major source of injuries and can even cause death. The elderly are especially vulnerable to serious injuries from home accidents. Older bones are often less dense, more brittle and break more easily. A simple fall can become a serious, disabling injury that limits independence. The following Senior Home Safety Check List will help you evaluate the safety of your home and habits. Go through your home and check off those items or behaviors that apply to you. If there are some items that you do not check, then your home is not as safe as it could be. By improving those items, you can make your home a safer and more comfortable place to live. Is there adequate lighting at the entrances to your home? Check to the conditions of your outdoor stairs, pathways or decks having railings. 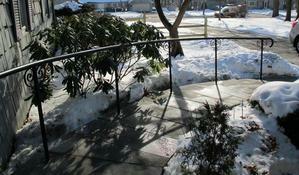 Are your front steps and walkways in good repair and free of clutter, snow or leaves? Do the doors ways of your balcony or deck have a low sill or threshold? Can you reach the mailbox easily and safely? Is the number of your home clearly visible from the street and well-lit at night? Tip: If you live in a rural area where you do not have a visible house number, consider putting your name on your mailbox and keep at clear description of directions to your home next to each phone in your home. Are all the rooms and hallways in your home well-lit? Are all throw rugs and scatter mats secured in place to keep them from slipping? 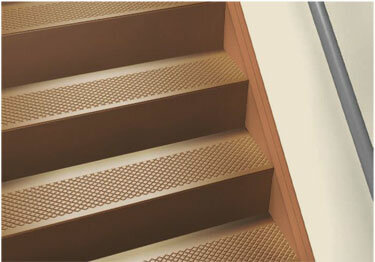 Are your high traffic areas clear of clutter and obstacles (tops of stairs)? If you use floor wax, do you use the non-skid kind? 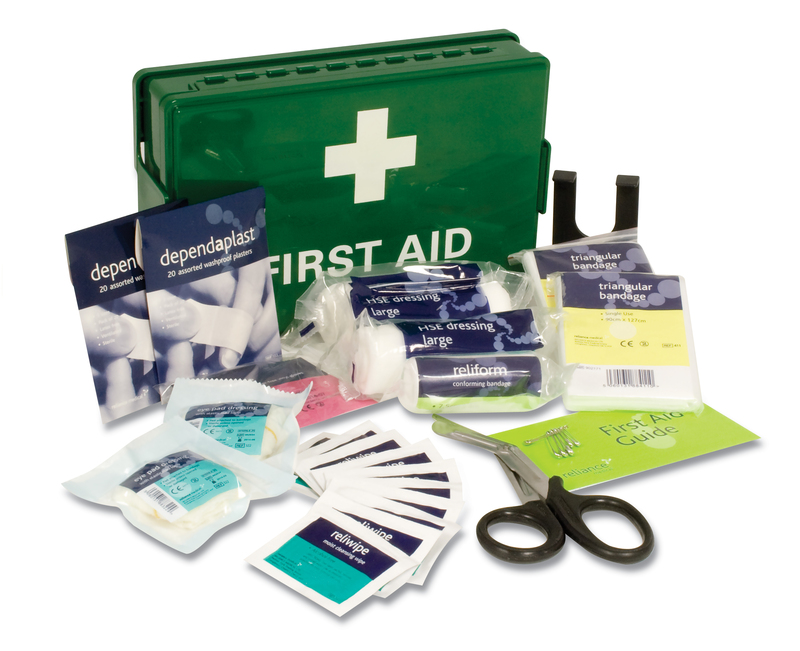 Do you have a first aid kit and know where it is located in your home? Do you have a list of emergency numbers next to all telephones in your home? Tip: Have a seating structure installed at the entrance of your home in order to assist with the removal or putting on your shoes or boots. Are your stairs well-lit and do they have light switches at the top and bottom of the stairs? Are your stairs in free from clutter and in good repair? Do the steps have a non-skid surface? Are there solid handrails installed to provide added support on both sides of the stairway? Tip: Always remember to take your time going up and down the stairs. Never Rush. To assist in the prevention of a misstep, a strip of contrast colour can be added on the edge of each step. Are there smoke alarms on every floor of the home? Do you test your smoke alarms every six months? Have you developed an escape route and safety plan in case of a fire? Is there a carbon monoxide detector in your home? Are all flammable and hazardous materials properly stored and clearly labelled? Are there safety certified power bars being to prevent overloading electrical outlets? If you live in an older home, have you or an electrician inspected your wiring, fuse box, electrical cords and appliances for safety? 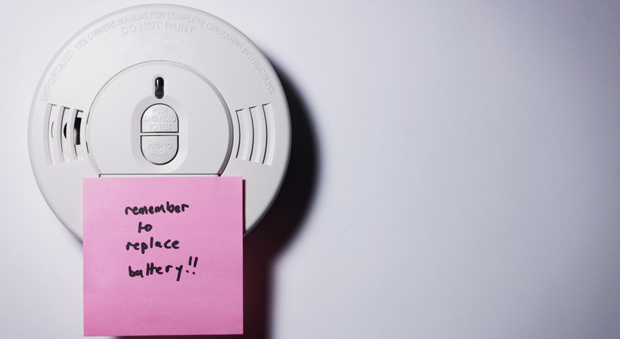 Tip: Remember to check your smoke detectors twice a year. Do you test the water temperature before you get into the bathtub or shower? Is your hot water temperature set to recommended temperature? Do you have non-slip surface products in the tub or shower? Do bath mats next to the tub or shower have rubberized backing or are they secured in place to keep them from slipping? Do you have a night-light set up in the bathroom? Does your bathroom door lock equip with an emergency release? Do you have grab bars that have been properly placed and well anchored to the wall in the bath tub or shower installed? 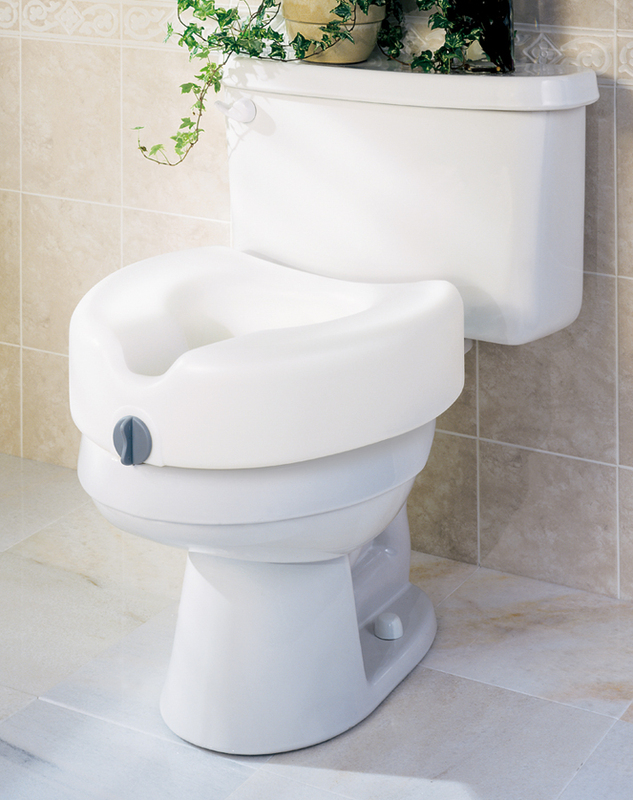 If you any trouble getting on and off the toilet, do you have a raised toilet seat and a grab bar that is well anchored installed? If it is difficult for you to take a shower standing up, have you considered a bath seat? 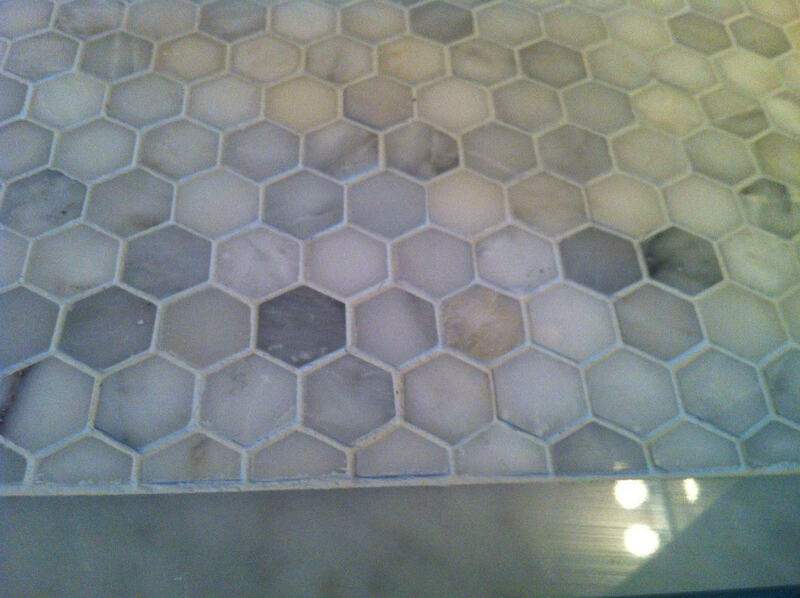 Tip: Some tile and bathroom cleaning products actually increase the slipperiness of a surfaces. Always keep this in mind when using such products. Are your pots and pans, canned goods and staple foods stored in an easy to reach location-between knee and shoulder heights? Are heavy items stored properly in the lower cupboards and light items in the higher cupboards? 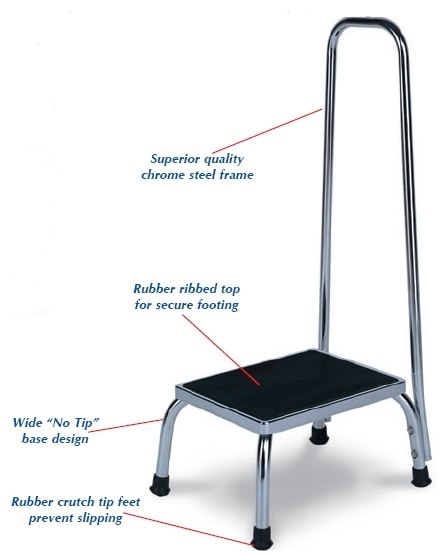 Do you have s stable step stool (with a safety rail) for reaching high places? Are the “off” and “on” positions on the stove clearly marked? Do you have a fire extinguisher in the kitchen, mounted on the wall away from the stove that is available to use in case of an emergency? Do you do regular checks to make sure your fire extinguisher is in good working order? Tips: Use heat-resistant oven mitts as they provide a better grip on hot containers and give better protection against splatter and spills. Is there a light switch installed near the entrance to your bedroom? Do you keep night lights or other sources of light on in case you get up in the middle of the night? Do you have a lamp or a light switch installed near your bed? Is there a clear path from your bed to the bathroom? Do you have a phone and a list of emergency phone numbers located next to your bed? Tip: Install short bed rails to assist yourself when getting in and out of bed. Is your workroom and laundry room equipped with enough lighting? Do you have a telephone in the basement and a list of emergency numbers? Do you keep floors and benches clean to reduce fire and tripping hazards? Are all your tools and services equipment in good condition including the safety locks in the “on” position? 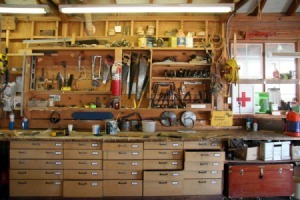 Is your work area well ventilated, summer and winter? Are heavy items on lower shelves or in bottom cupboards? Do you use a ladder or a stable stool (with a safety rail) for reaching high places? Are all chemicals, such as bleach, cleaners and paint thinners, clearly identified? Are flammable materials stored as indicated by the directions on the label away from sources of heat and flame? If you have a gas barbecue, is your propane tank stored outside of the house? 905-259-5249 to speak with a professional home improvement specialist. Click on our business card to find out more about our services today! Home staging can set you apart from your competition and lead to a faster sale. Consider investing some time to speak with a local Professional Home Stager and book a consultation. Professional Home Stagers have the experience, knowledge and tools that can help you through the process and prepare your home for listing photos. The latest stats show that 91% of buyers find there homes online. With the help of a Professional Home Stager you can help increase the potential of interested parties right away. Professional Home Staging can be more affordable than most might think and definitely always less money than the home reductions later on. You want to make that first impression to potential buyers the moment they walk in to your home for a showing. If you’re on a tight budget, consider using whatever you have around your home or borrow items from friends and family. You may have children and wonder what do with their toys? Consider purchasing a large rubber bin to keep a small amount of their toys that will be easy and quick to clean up and put away when you suddenly have a potential client coming over to see the house. Your pets feel the stress as well when it comes to the changes around the home. Consider temporarily having them stay a friends or families home for the week. Buyers have to like what they see. You only have 1 chance to make the best impression and this is where an experienced Professional Home Stager can help you stage your home properly in order to sell your home faster. Below I have included a few tips, video links and a website to a Professional Home Stager that can help you through the process when you decide to sell. – Make sure your home is clean. – Deep clean inside and out. – Now is the time to correct this maintenance repairs issues outside. – Clean gutters, edge any beds, add fresh mulch around your garden beds, replace light bulbs and paint your front door. – Steam clean grout. This will take years off the age of your bathroom and floors. 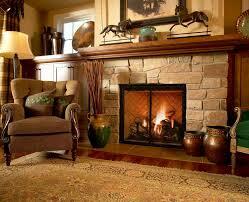 – Replace or Deep Clean your carpets. No one wants to purchase someone else’s dirty, old worn out carpeting. – If you have hardwood flooring in good condition under your carpeting then consider the investment of have them refinished or installing new flooring. 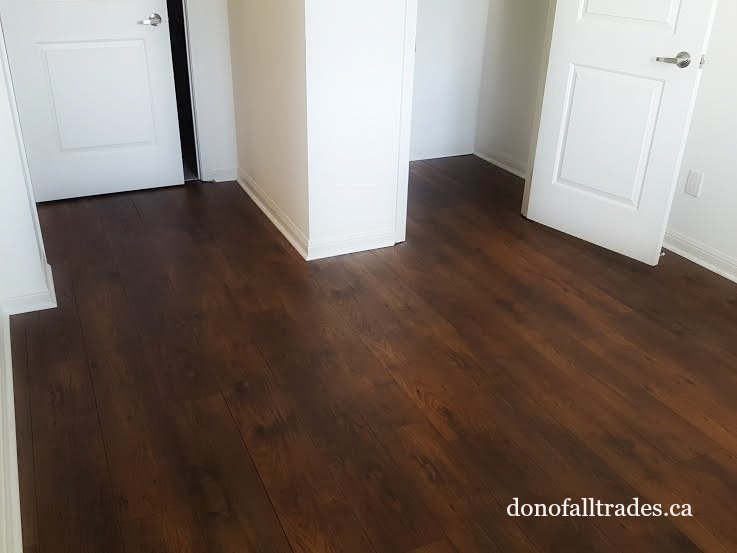 Hardwood adds value to a home. – Pack up any personal possessions, family photos, trophies on walls and fridges. This will hep your home look lighter, brighter and more stream lined. Working with a Professional Home Stager can reduce the stress throughout the process of selling your home and can assist in selling your home faster and assist in making that First Impression. Below I have included a video and link to a Professional Home Organizer : Sue Pitchforth owner of Décor Therapy Plus. Décor Therapy Plus is an Award winning Staging, Re-Design & Decorating company offering friendly, professional advice on all your decorating dilemmas. From Colour consultations, furniture placement, personal shopping to helping you plan & design your new home, Room for Change is always available to help you with your decorating needs. http://decortherapyplus.com/. Enjoy! 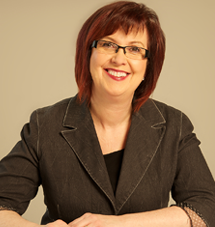 I’m Sue Pitchforth and I’m here to help you improve your life by improving your home. My collaborative, friendly, and hands-on approach ensures that whatever I do will be something that you will love and will allow your unique personality to shine. We can work together on various aspects of your home or help you sell your home by staging it for selling. I can even help you style your events and ensure that your vision comes to life. For whatever kind of decorating services you may need, I can be there to help. Please Watch Video Link Below from Sue Pitchforth owner of Decor Therapy Plus! Thinking About Home Improvement? Click Our Business Card To Find Out More! So you’ve decided to take on the latest project in your home, new flooring. Today, consumers have a endless supply of choices to pick from when it comes to flooring products. Hardwood flooring, carpet and tile products exist for most any situation. Each room of a home serves a different function and involves a certain traffic area and serves a different purposes. The Key is to understand your needs thoroughly before you decide. Ask yourself, What is you budget? How will the room be used? What looks are you trying to achieve? 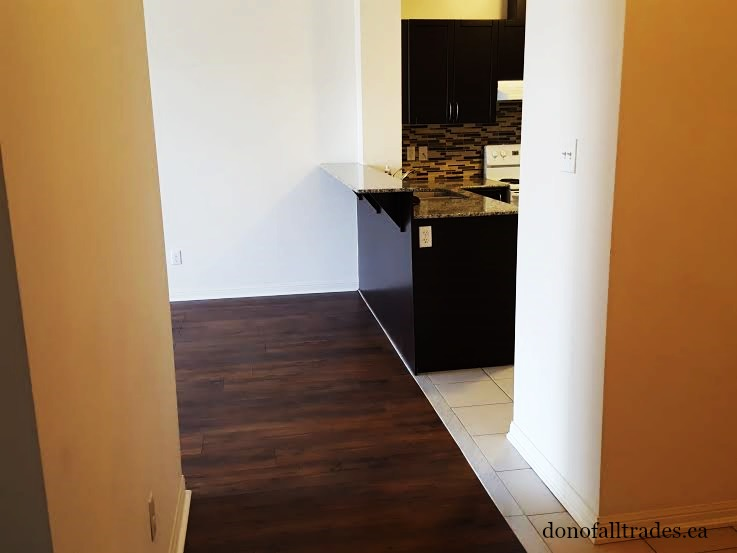 Ceramic Tile, Carpet or Hardwood Floors? So Many choices! Now what? Take a deep breath and think. You can even write this down and plan carefully to help you make the best choice that suits your needs and your lifestyle. Ask yourself, how is the room most often used? What kind of activities take place in this particular room? How is your lighting structured to support and show off the look of the room and new flooring? How is this room furnished or will plan to be furnished once flooring is done? If your family consists of children and pets, will they be using this room for recreational activities? Will you be eating or using this space for entertaining and functions? 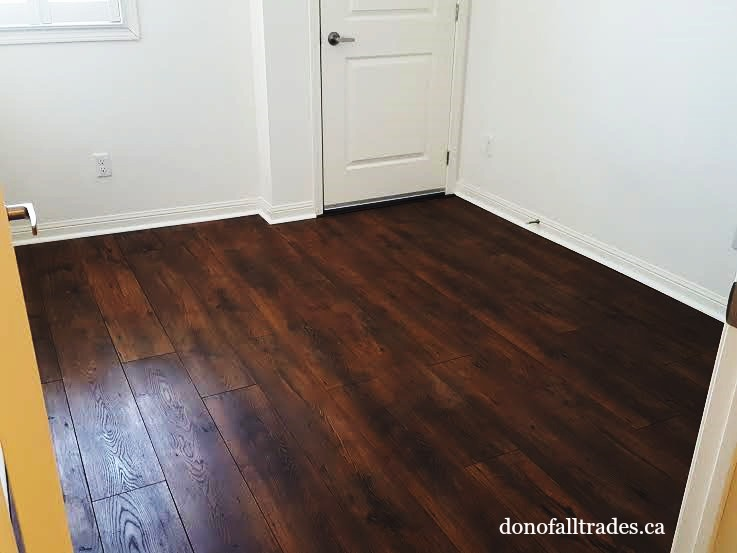 Is the purpose of the new flooring project for yourself to enjoy for years to come or are you planning on putting up for sale? As you can see, there are so many things to consider BEFORE you move forward with flooring installation. 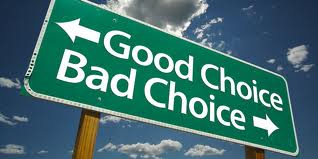 As you can see there are a few things to consider before you make the best choice. 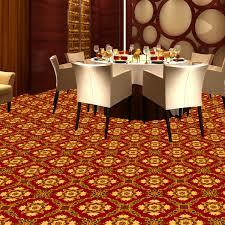 If budget is important, then carpet is a great choice. It is a versatile option that is available in various grades, colors and textures, and works for almost any room and budget. The main drawback with carpet is that it can be more easily stained than other options and therefore requires professional cleaning to maintain its original appearance. Tile is often used on kitchens, baths, foyers and other living areas where high traffic and moisture are common because of it’s durability and water resistance. There are unlimited varieties of tile choices to choose from for your personal needs that results in that spectacular look you are trying to achieve. 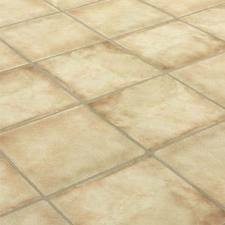 Ceramic tile to varieties of natural stone exists for most budgets and can have a stunning impact on your home. 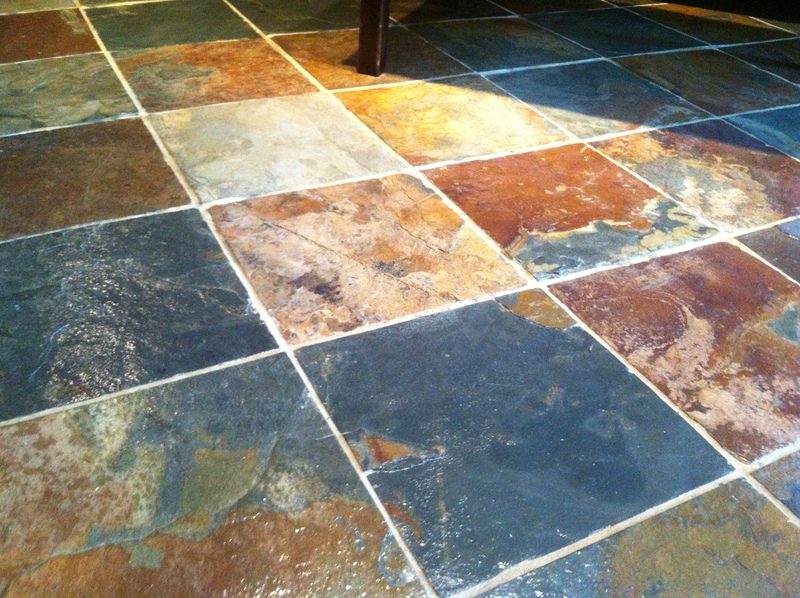 A common issue with tile is that is sometimes feels “cold” compared to other flooring. Like stone, hardwood offers a natural beauty that is difficult to match with synthetic products. From neutral oaks to rich cherries, there are hardwood options to satisfy most any palette and to achieve most any style. Hardwoods can be used throughout the home, but should be avoided in high-moisture and high-traffic areas, unless they are adequately protected by an area rug. With solid strip and engineered varieties, and with various grades to select from, hardwoods are available for most budgets. Your home is an investment. Take the time to plan out and shop around. Ask lots of questions! Get out there and get as many estimates and prices as possible to get the most and best value for your money. If your budget includes hiring out installation of your flooring project, consider a legitimate and insured local contractor.